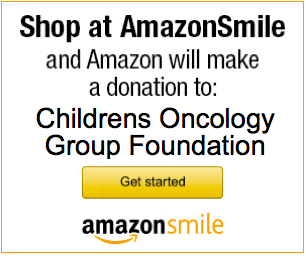 This family protocol summary is about the Children's Oncology Group study AEWS1221. It tells who is eligible and gives basic information about the study. More details about the study are in the consent form. You can get this from your oncologist. AEWS1221 is a Phase 3 clinical trial. A trial is another word for a study. This study (clinical trial) is a therapeutic clinical trial. That means it is done to learn about treatment - its safety and how well it works. The purpose of a Phase 3 trial is to learn if a drug or treatment that is known to work in treating a type of cancer is better in some way than the standard treatment. For example, does it have better cure rates, longer control of disease, fewer or less serious side effects, or fewer days in the hospital? AEWS1221 compares two different treatments. These treatments are called study arms. Usually, one study arm is the standard or the best proven current treatment. The other study arms have some changes or additions. The new treatment is thought to be at least as good as the standard treatment. It is not known if the new treatment will be better than the standard treatment. In a Phase 3 trial, each child is assigned to a study arm by a method called randomization. This is a process like flipping a coin that assures that each child has a fair and equal chance of being assigned to any of the study arms. This way the study arms can be compared fairly. It is important to understand that participating in a clinical trial is entirely voluntary. The decision about whether or not to participate will not affect the care provided by the health care team in any way. 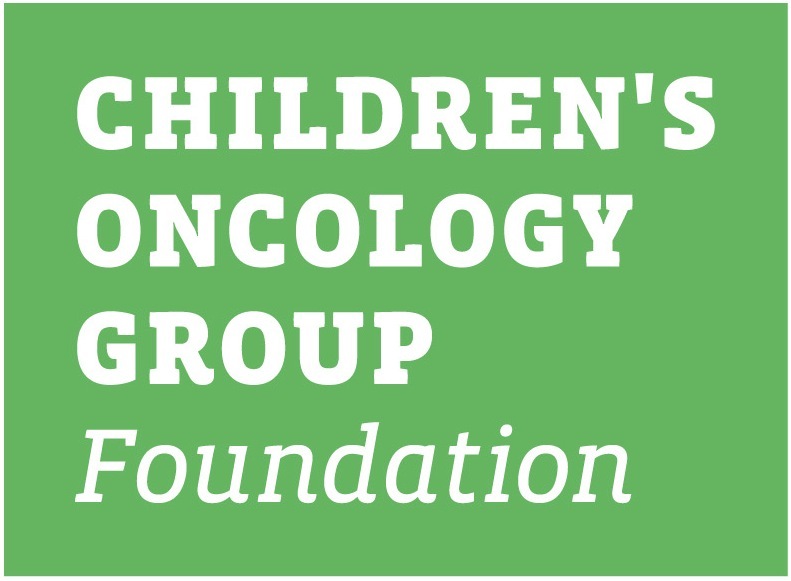 You can find out more information about clinical trials at www.childrensoncologygroup.org. Always discuss any questions that you may have with your treatment team. AEWS1221 opened on 12/8/14. The AEWS1221 committee hopes to enroll 300 patients. Please consult your doctor to determine whether your child may participate in the study. There has been considerable improvement in the outcome of patients with localized Ewing sarcoma over the last two decades. Unfortunately, patients diagnosed with Ewing sarcoma that has spread to other areas of the body continue to have poor outcomes when treated with standard chemotherapy. Ganitumab is a new agent which has shown activity against Ewing sarcoma in both laboratory studies and prior clinical trials. Ganitumab is part of a class of drugs called insulin growth factor receptor-1 monoclonal antibodies (IGF-1R antibodies). IGF-1R is a molecule that can be found on cancer cells and promote cancer growth. Ganitumab is designed to block the function of IGF-1R in cancer cells and stop cancer growth. Recent studies have shown that Ganitumab has activity against Ewing sarcoma cells when used alone, and may increase the effectiveness of other chemotherapy agents with given in combination with other agents. Doctors hope to learn if the addition of Ganitumab to standard chemotherapy will improve outcomes for patients with metastatic Ewing sarcoma. It is not known if adding Ganitumab will increase the side effects of treatment. Treatment will consist of 5 phases of therapy: induction; local control; consolidation; metastatic site irradiation; and maintenance. Maintenance will only be administered to patients on Regimen B. Induction (12 week): All patients receive 6 cycles of chemotherapy administered every 14 days (standard treatment). Patients on regimen B will receive Ganitumab on day 1 of each chemotherapy cycle. Local control: Local control for all patients will take place once patients recover from induction chemotherapy (approximately week 13). Local control may consist of surgery, radiation, or a combination of both to address the primary tumor. For patients receiving radiation alone, consolidation therapy should begin at the same time as radiation. Consolidation (16 weeks): All patients will receive 8 cycles of chemotherapy administered every 14 days (standard treatment). Patients on regimen B will receive Ganitumab on day 1 of each chemotherapy cycle in cycles 4 to 8 only. Metastatic site radiation: All patients will receive. Radiation begins once the patient has recovered from the last cycle of consolidation. No Ganitumab or chemotherapy will be given during radiation. Maintenance (24 weeks): Only patients on regimen B will receive maintenance therapy with Ganitumab every 3 weeks for 8 doses. If scheduled chemotherapy is delayed, the patient will be required to obtain labs on the day chemotherapy was scheduled to be administered. This blood may be drawn from a central line. Ganitumab will be provided free of charge and supplied by National Cancer Institute (NCI).